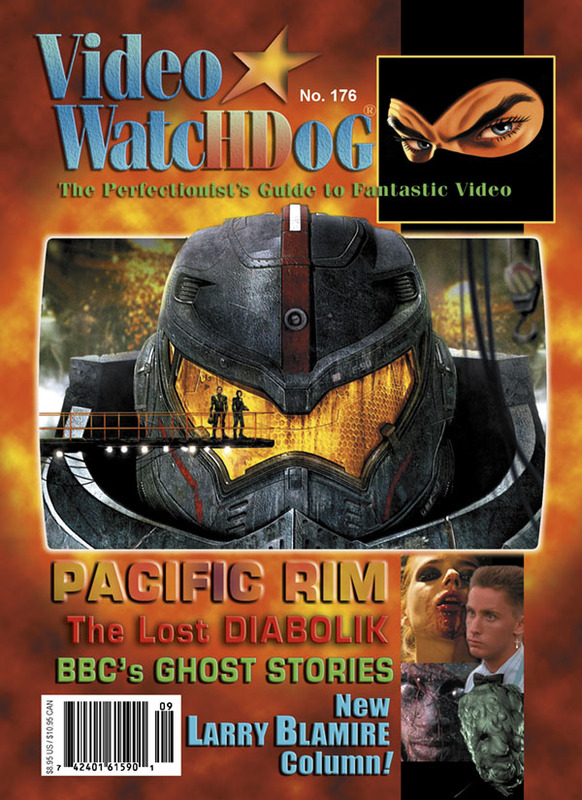 Look for my review of Alex Cox’s cult classic Repo Man (pictured in thumbnail on the cover) in the latest issue of Video Watchdog. I’ll be contributing regularly over at VW, so if you don’t subscribe already, you might consider signing up for one of the best genre and cult film-oriented magazines out there. This entry was posted in film, movie reviews and tagged alex cox, Repo Man, Video Watchdog. Bookmark the permalink.